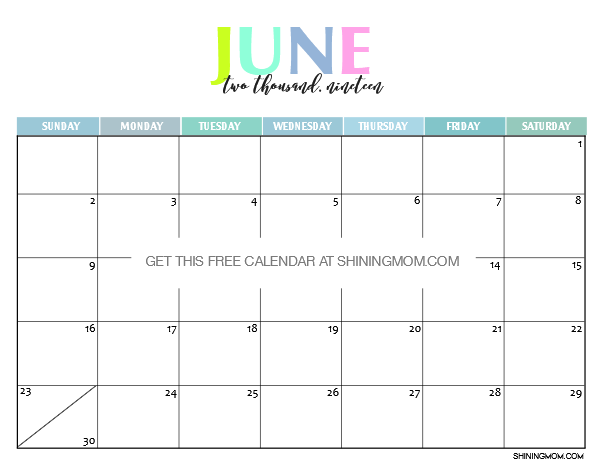 Free Printable 2019 Calendar: Beautiful and Colorful! 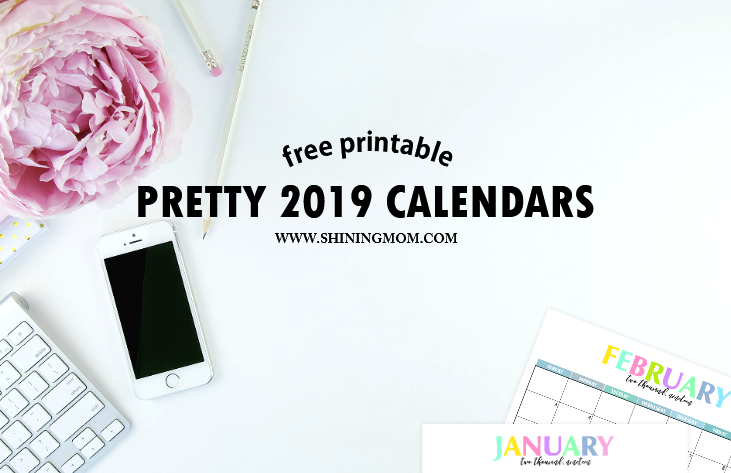 Looking for a free printable 2019 calendar to use as early as now? 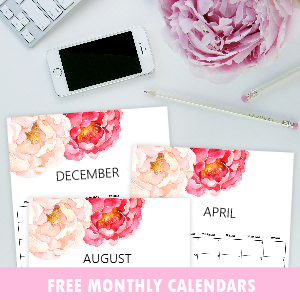 I guess you’ll be delighted to know that I am already releasing my signature calendar design on the blog today! 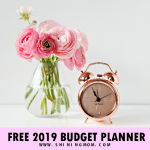 Plan the year in advance, and use this free calendar 2019 to write down your amazing plans. 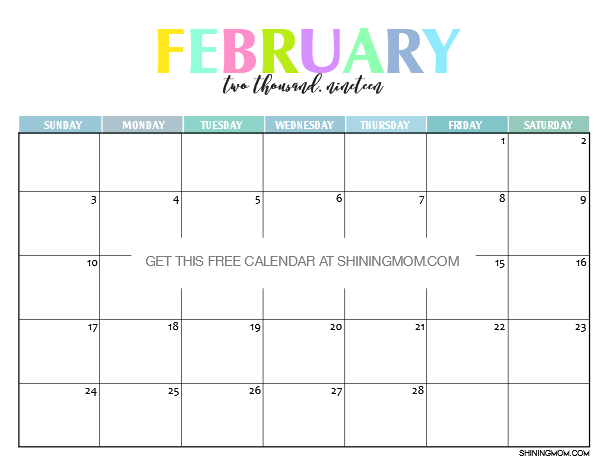 Keep scrolling to view the free monthly calendars available! 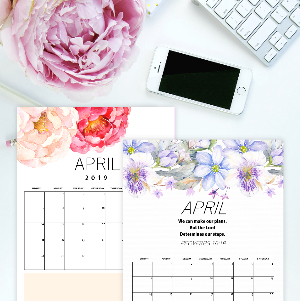 Friends, I am totally excited to share this calendar design again, this time in its 2019 edition. 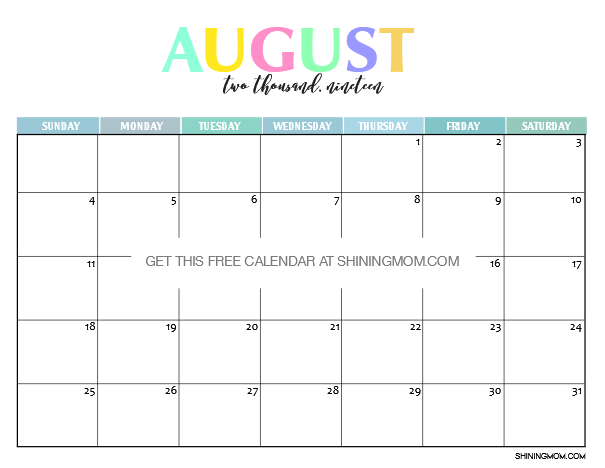 I can’t believe it myself that this particular calendar layout has been republished annually for about 8 years already! It has been requested over and over and I am totally flattered and delighted! 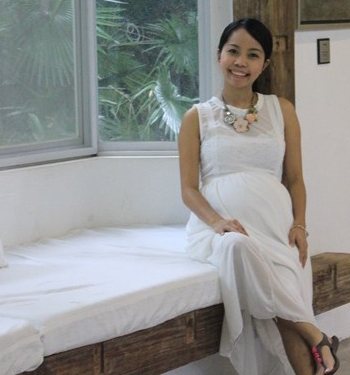 Shining Mom has steadily grown over the years to a level waay beyond my expectations. 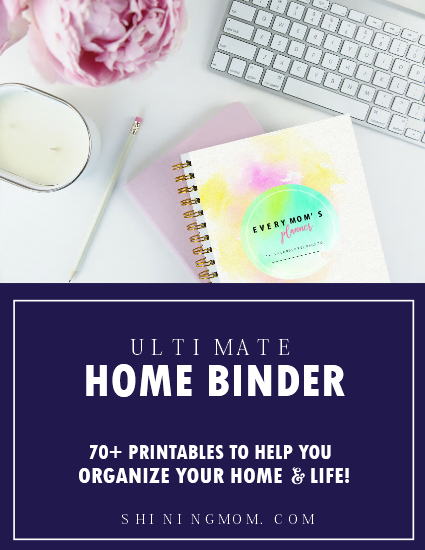 It has now built a reputation online for creating beautifully designed printable organizers that can be used for free. Thank you for your emails, comments and motivations that push me to create more and to be my best self. And for that, please know that I love you like how much I love this blog- big time. And so today, as my little way of expressing my gratitude again for your continued support for Shining Mom, here is a free printable 2019 calendar that you can use. 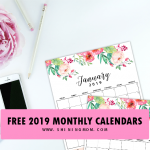 My heart is thumping in joy to present to you your free printable 2019 calendar! 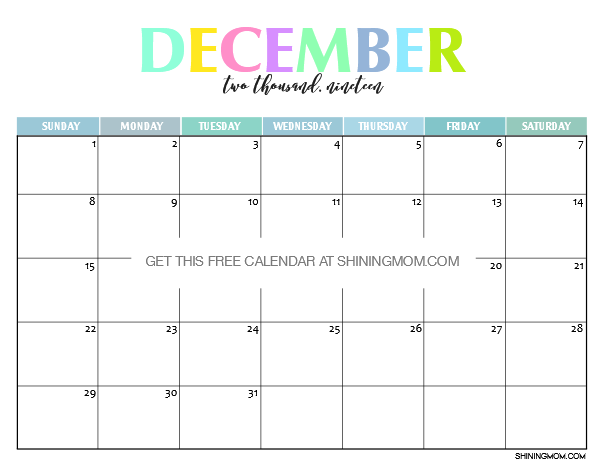 I have designed this calendar to help you plan an amazing and productive year ahead. 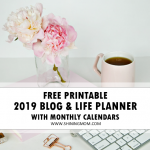 Use this calendar as a life planner, meal planner, work planner, kitchen planner and more! 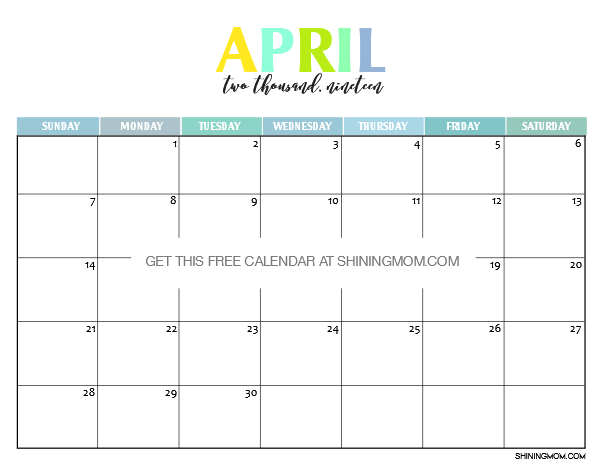 This free printable calendar comes really simple but with beautiful pops of colors, loved through the years. The letter-sized paper (8.5″x11″) is maximized to give you a good room for your daily notes! Please note that these are just calendar previews. Your file, which comes in PDF, does not have the huge watermark across the page. 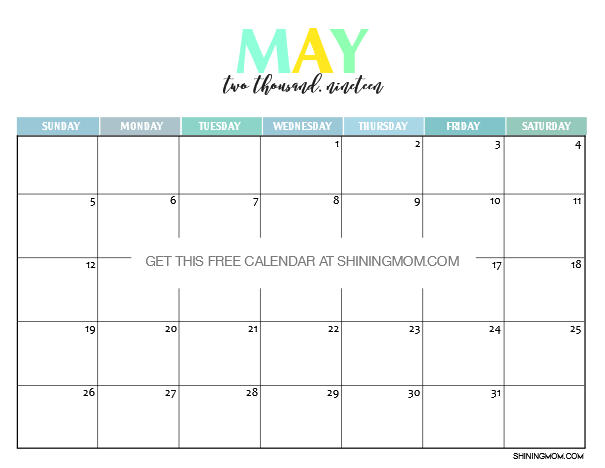 Here, take a quick look at the monthly calendars for all the months of 2019. 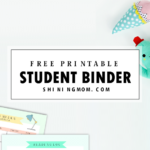 Please enjoy the freebie! Print your copy in standard, letter-size paper. 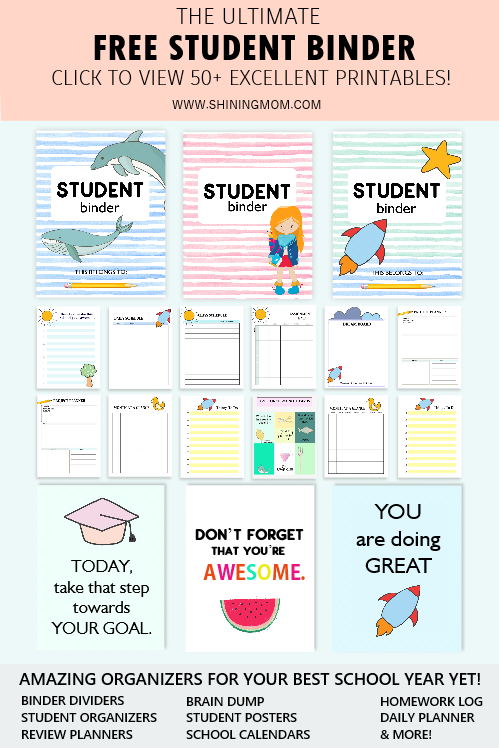 For more organizing printables, perhaps you would also like to see our newly launched shop? There are so many beautiful 2019 planners there! 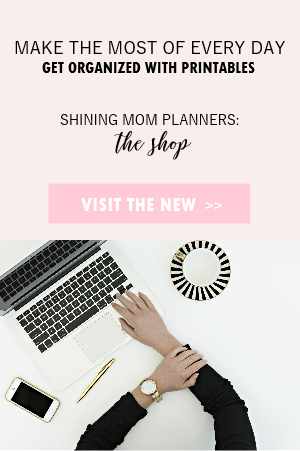 Hop over to Shining Mom Planners: The Shop! Pin This Free Printable 2019 Calendar! Loving this free printable 2019 calendar? Please take a second to pin it on Pinterest! One last thing! 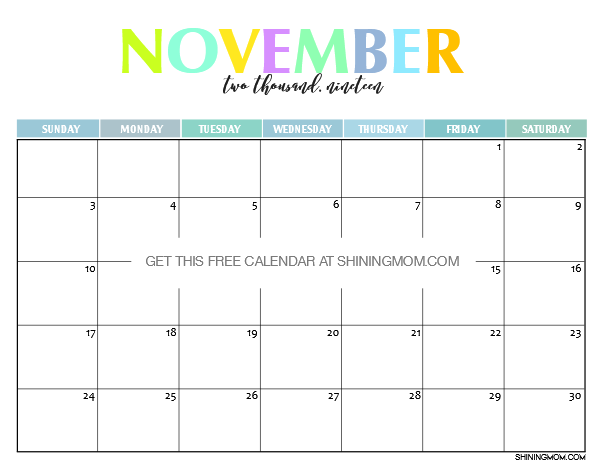 Does anyone here like to have this calendar in Monday through Sunday format? 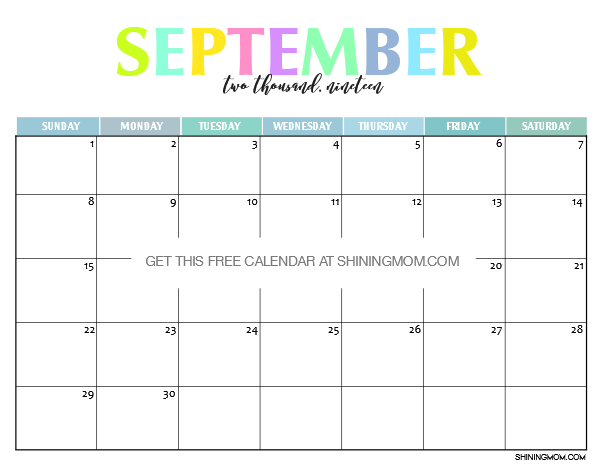 Tell me at the Comments because if I’ll receive at least 20 requests, I will update this post with a link to the calendar format you need. Have an amazing year ahead! 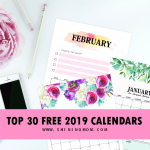 « Best of 2018 Calendars and Planners: 30 Awesome Choices! I barely found you in pinterest. I’m so glad I did. I love Love LOVE your planners. Thank you so much for all the freebies. Thank you so much, Sandar. 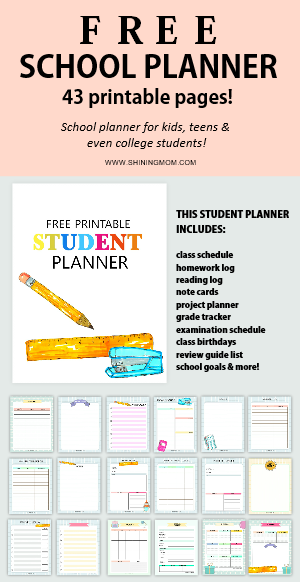 I am glad you love the planners. Please enjoy using them! Hi, Christina! My sincerest apologies for the mishap. There was a little problem with the link last night. It’s now fixed. 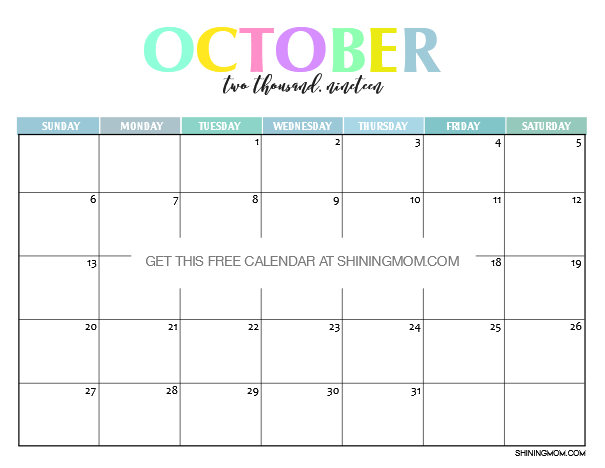 Can you please snag the calendars from this post again? They will now point you the correct download source. Cheers! I love the calendars. Like many of the above I’d like a Monday through Sunday weekly calendar. Also, in the blank monthly calendar section, I think you missed November. I actually love the Sunday through Saturday as it aligns with standard calendars. 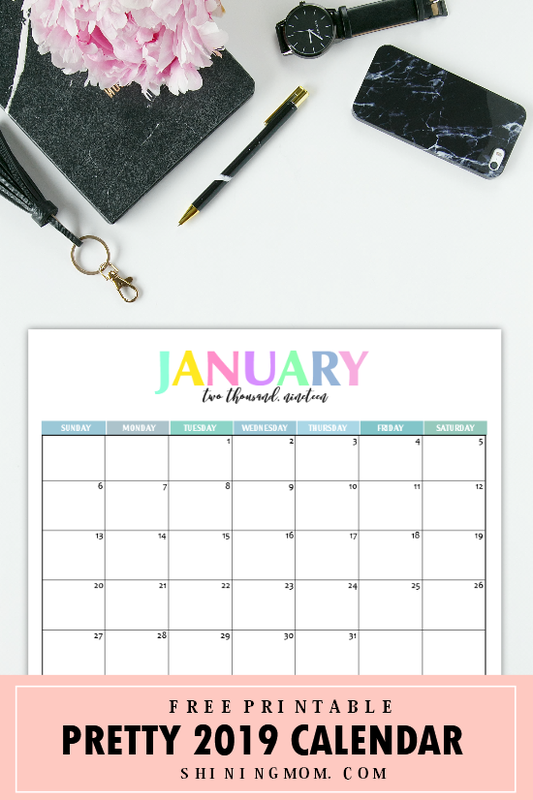 Thank you for making these beautiful calendars free for us! Hello, Amalia! You’re very much welcome. I have been under the weather lately because of my eyesight, thanks for the well wish. Hope my health will improve the soonest so I can work to the fullest again. Hugs.